Rival Gaming is proud to announce the launch of COSTUME PARTY, a horizontal 3-line, 3 reel slot coming 2013-05-28. Costume Party is a unique 3-Reel Slot where the reels spin horizontally and the icons match up vertically. The goal is to match the Head, Body, and Legs of each unique individual character to form a winning line. You’ll see all kinds of wacky combinations in your quest to match everyone up perfectly. The absurd cast of characters dressed up for the costume party includes an amusing Astronaut, a crazy Chicken, a cool Cowboy, a mythical Monster, a noble Knight, a naughty Nurse, a wicked Witch, and a superb Superhero. Also included is a Wild Ape body icon that will help form a winning character when possible. Try to match up all the individual characters to see all the funky dances! The game will keep track of each character you properly create. Every time you successfully form a character you will be treated to a humorous animation. Each character has their own exclusive music, dance, and light show! Costume Party, where everyone is the life of the party! 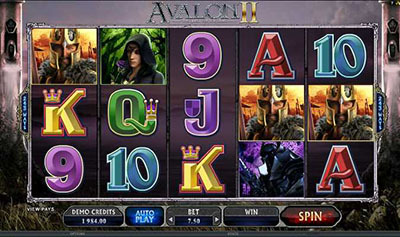 You can try this new slot at Desert Nights Casino or Slots Capital starting on May 28th! 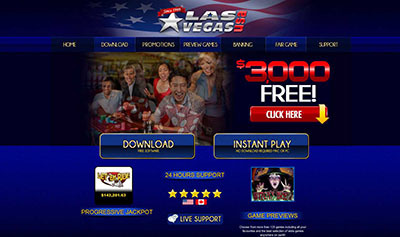 Both casinos now accepting US Players!